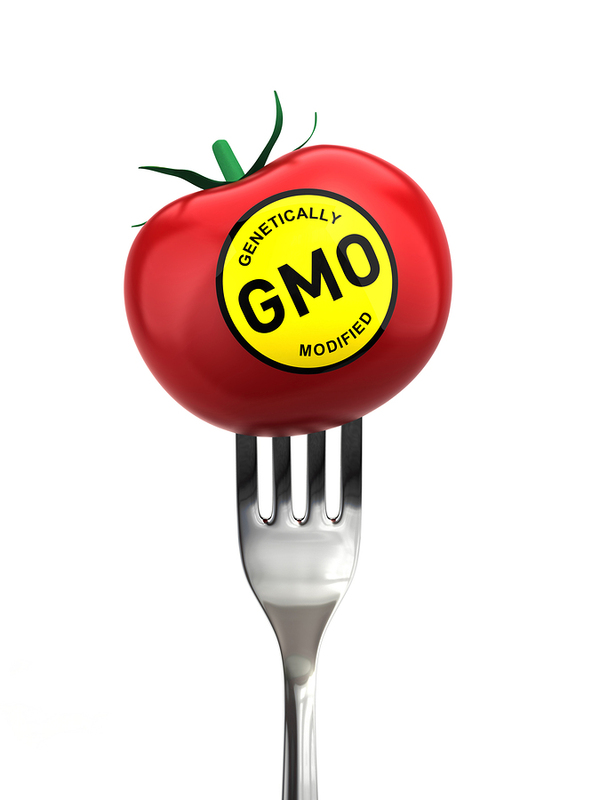 The fight to label genetically modified or engineered food in California is not over! Despite the defeat of Proposition 37, which failed to pass as a voter initiative in 2012. This time, California State Senator California State Senator Noreen Evans (D – Santa Rosa) has taken up the fight. On Friday, February 22, she introduced a new bill to “label genetically engineered (GE, genetically modified, or GMO) foods sold in California”. Polls consistently show that over 90% of Americans and a high majority of Californians want meaningful labels that clearly identify GE foods. Since Proposition 37 — a 2012 measure that would have labeled GE foods — was narrowly defeated in California, dozens of other states have introduced similar initiatives and bills in state legislatures. Two states, Connecticut and Maine, have already passed GMO labeling bills. In Vermont, a GMO labeling bill just passed through the state’s Agricultural Committee, and voters in Oregon will likely vote on a similar initiative this fall. The legislation, introduced by Delegate Ariana Kelly on the House side and Senator Karen Montgomery in the Senate, gives consumers information on their food labels about GMO ingredients. The bills, as drafted, require that food sold in retail outlets must be labeled if it contains more than .9% by weight of genetically modified ingredients. This bill would not affect restaurants, bake sales or cafeterias. The label would appear on the front or back of the processed food package, or on the shelf in the case of produce. Consumers do want this, and according to the Cornucopia Institute, 30 states are considering GMO labeling. That is over half of the nation, so why don’t we have labeling? The powerful lobbyist groups namely the Grocery Manufacturers Association has put mega millions into the fight. Grassroots efforts are simply being out bought, but I believe GE labeling will prevail!